Polly stares at the movies and hates her life. A voice starts to narrate for her, as if she was worthy of an audience. 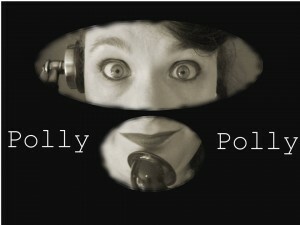 A stranger with a beautiful alto and an uncanny knowledge of Polly’s soul calls: ‘I’m Polly Eschfield’, she says. I’m you. Find me’.